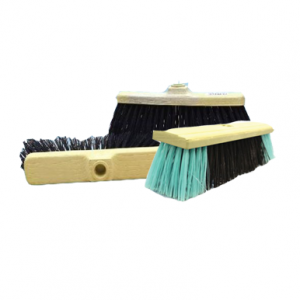 Hi-Care is one of the largest brooms and mop suppliers in Qatar .We provide professional and innovative cleaning solutions to household and different other industries. 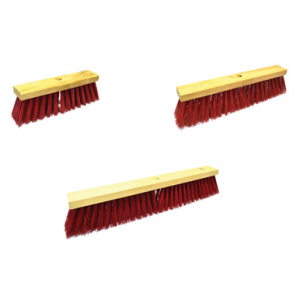 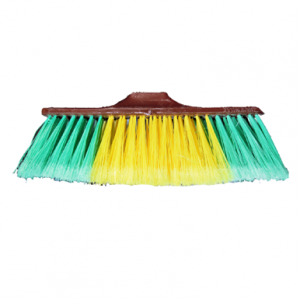 Our brooms and mop collection consist of trendy and efficient soft brooms, floor hard brooms, hand brush, toilet brush, airport mops, Kentucky mops, vita mops and various other products. 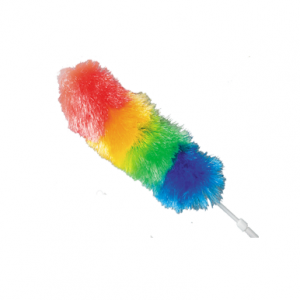 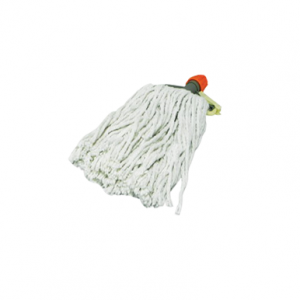 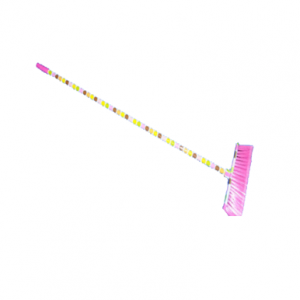 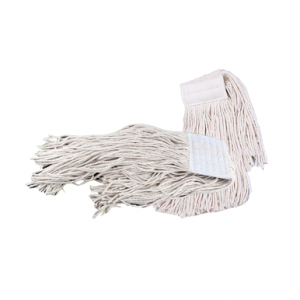 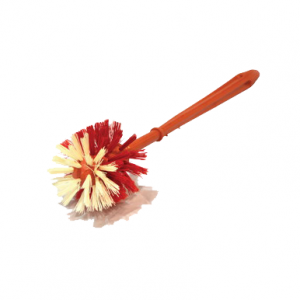 The offered Floor Cleaning Brooms and mops are available in various sizes and colors. 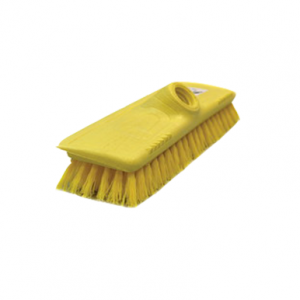 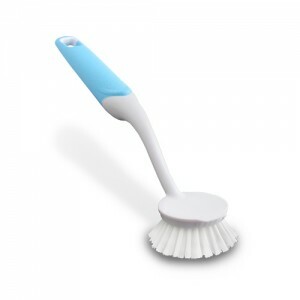 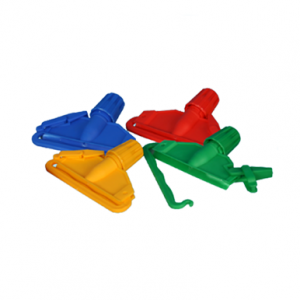 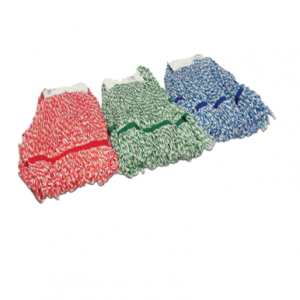 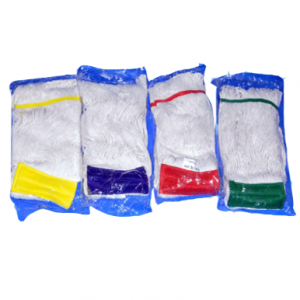 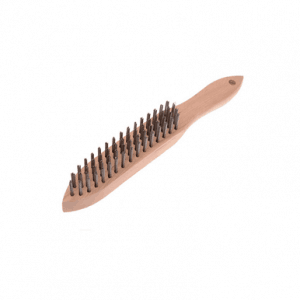 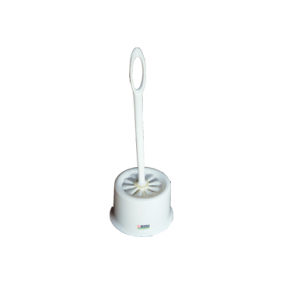 They are used for cleaning wet floors as well as dry floors. 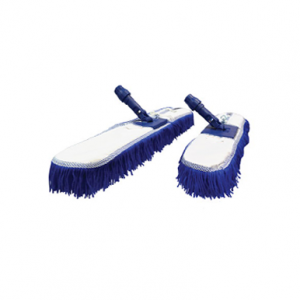 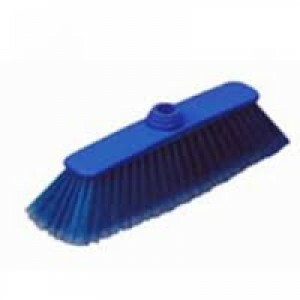 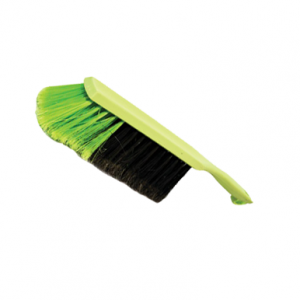 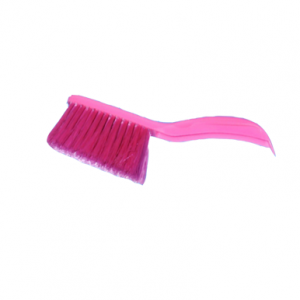 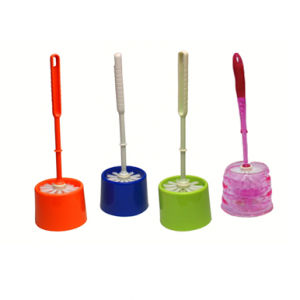 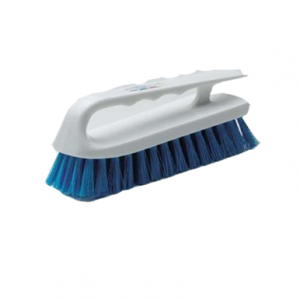 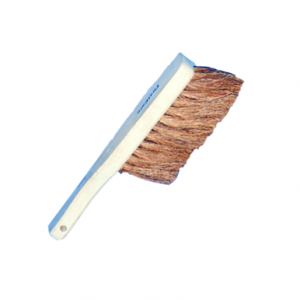 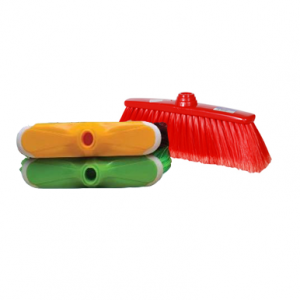 The handles of brooms and mops are made of good quality plastic, offering good grip. 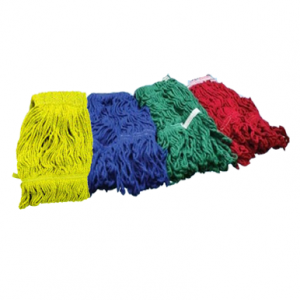 Through our constant supply of high quality cleaning materials, we have earned a reputed position in the Middle Eastern market. 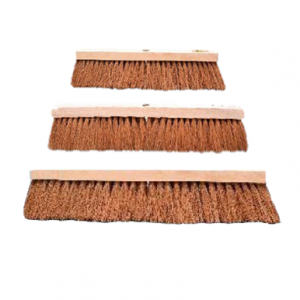 Manufactured using premium quality materials from reliable sources, our brooms and mops are very strong and withstand the passage of time.